Enterpreneurship is central to the market process, and yet most theories of it fail to tackle the problem of how economic agents learn from their experience. 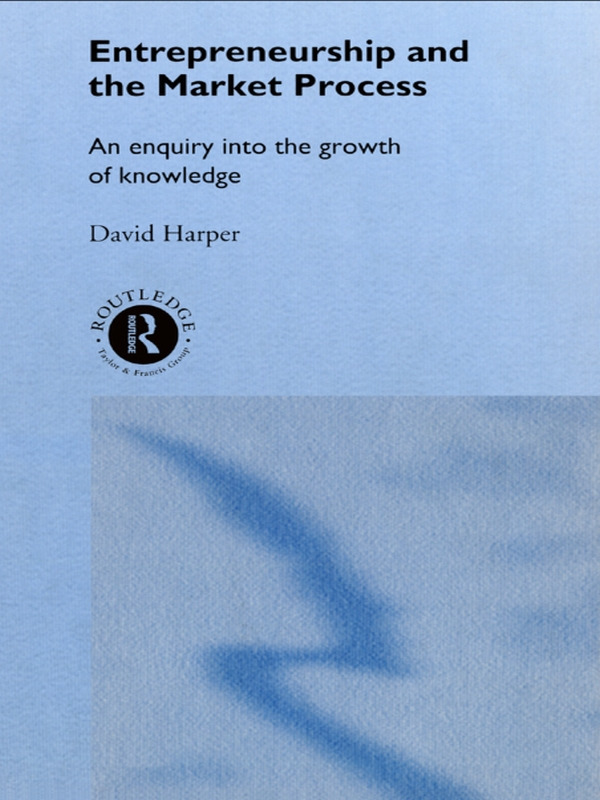 This book redresses this by systematically applying the ideas of Karl Popper. It treats the entrepeneur as a theorist who develops conjectures which are then tested by exposure to the market, in an effort to eliminate errors. This is a critical aspect of the development of new ventures, as most entrepeneurial ideas turn out to be mistakes, at least in their original form.